A team of researchers from the Netherlands and Switzerland have confirmed that the drug 3,4-methylenedioxymethamphetamine (MDMA) — commonly known as ecstasy or molly — enhances empathy towards others. The findings, published April 3 in the Journal of Psychopharmacology, are based on a pooled sample of 118 participants from six double-blind placebo-controlled studies. 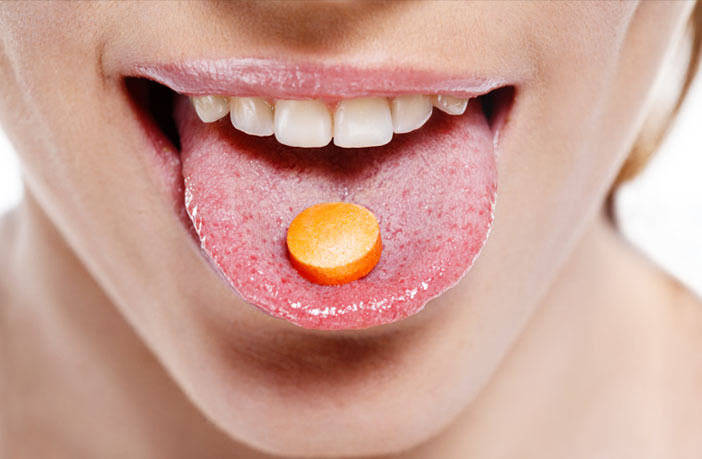 The participants ingested either 75 mg or 125 mg of MDMA or a placebo pill before completing an empathy test.